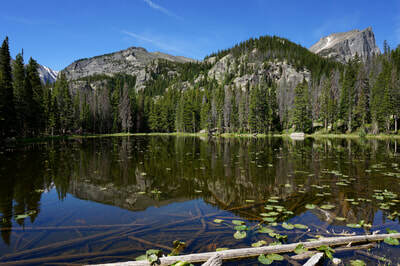 Dream Lake is magnificent. 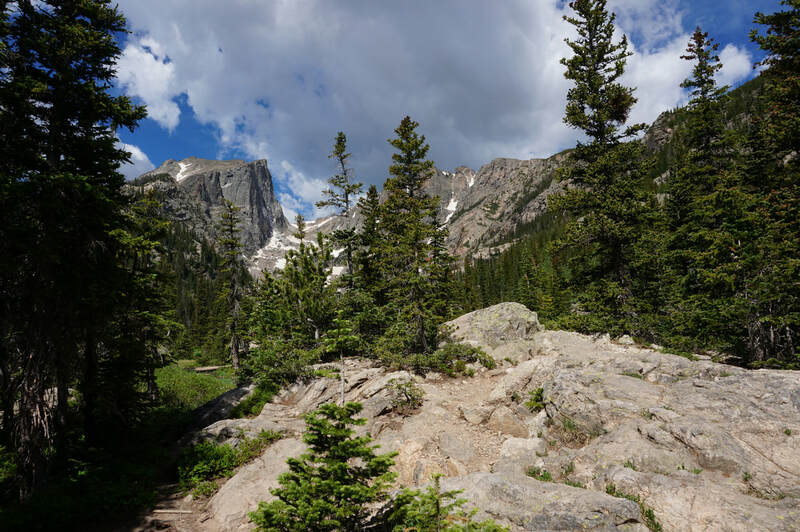 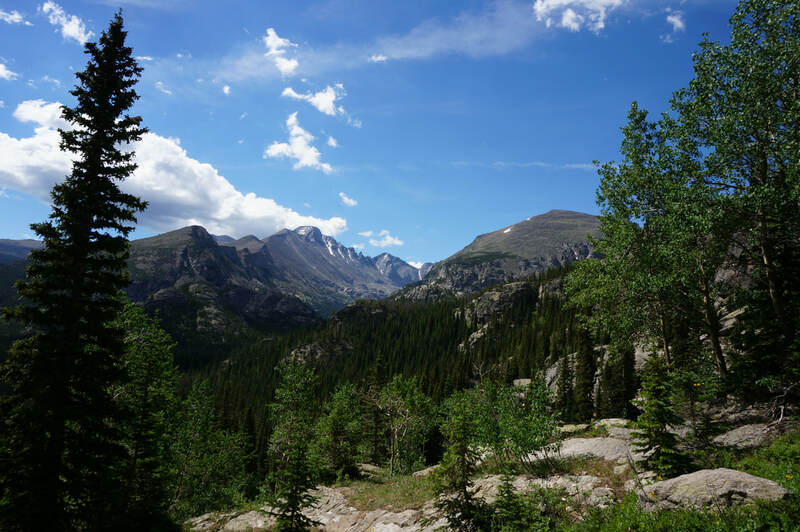 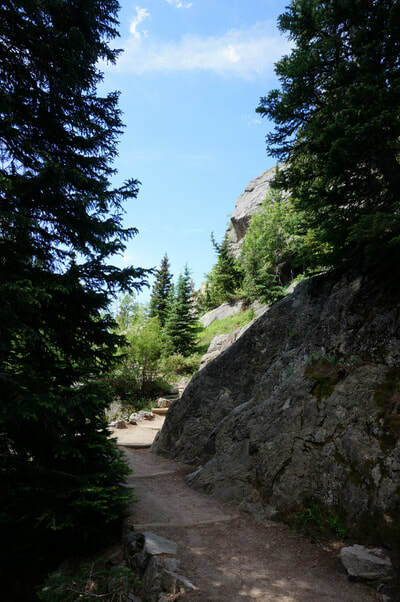 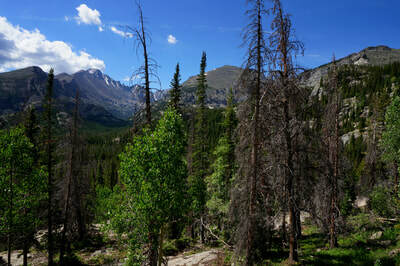 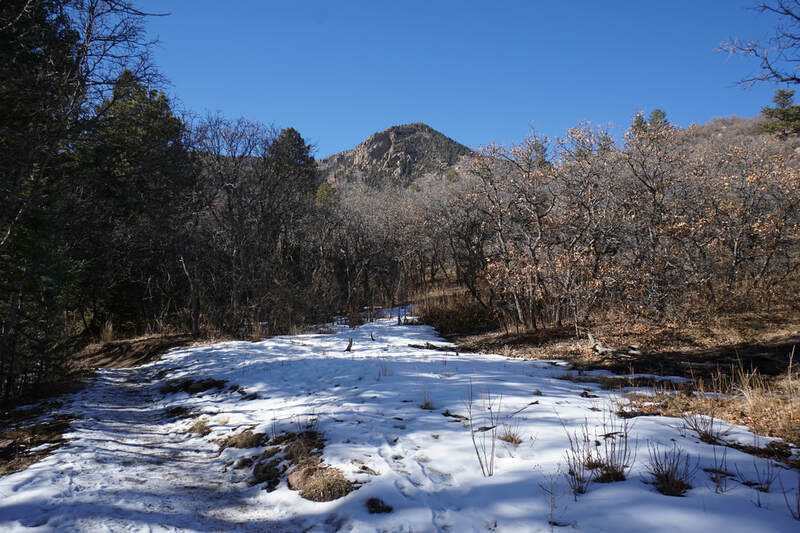 The views of Hallet Peak and Flattop Mountain are the best in the park and the hike is not difficult. 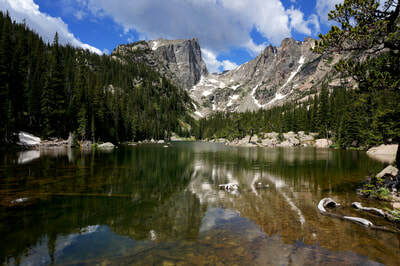 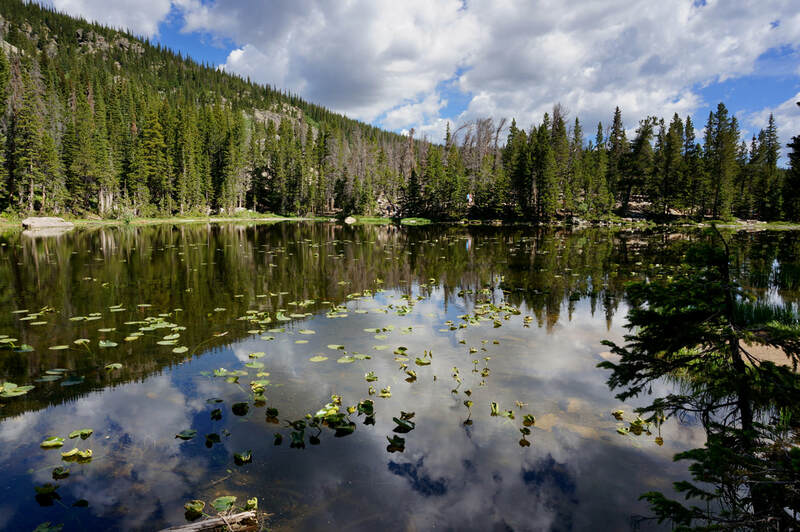 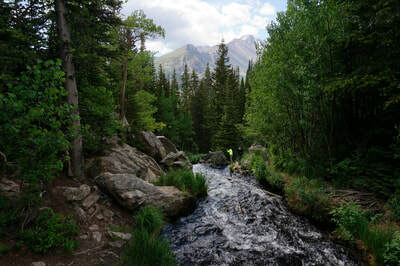 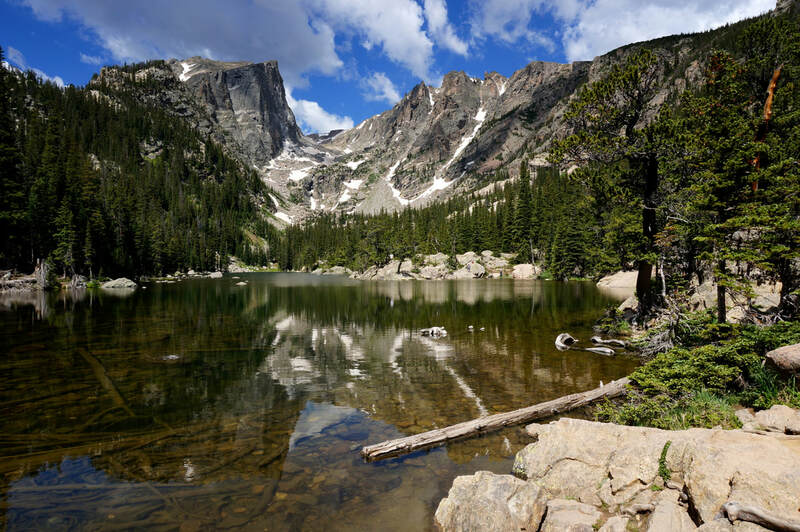 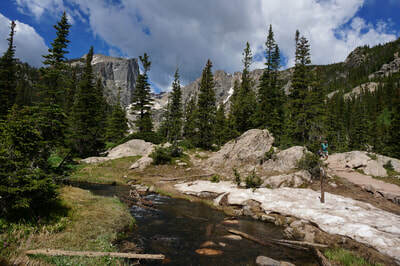 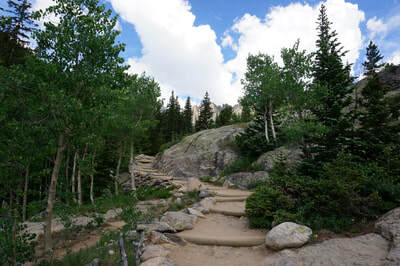 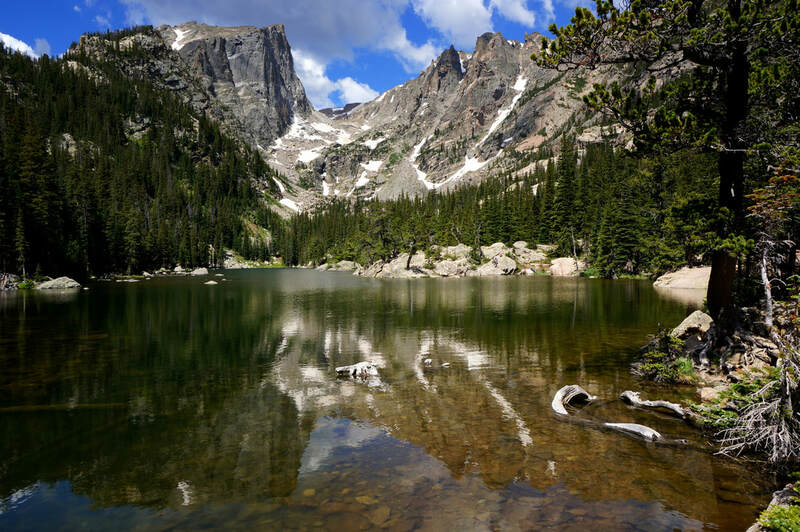 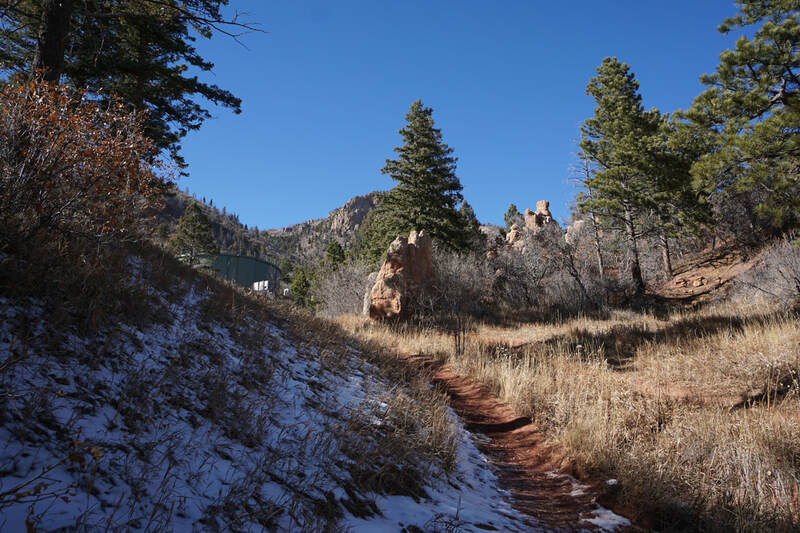 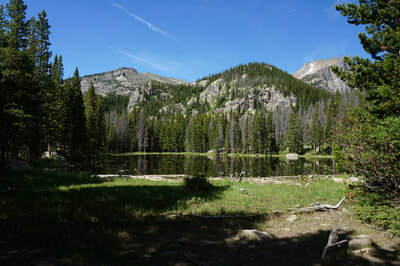 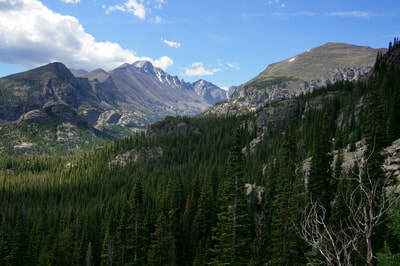 From Bear Lake, leave the crowd of visitors and follow the signs to Dream Lake. 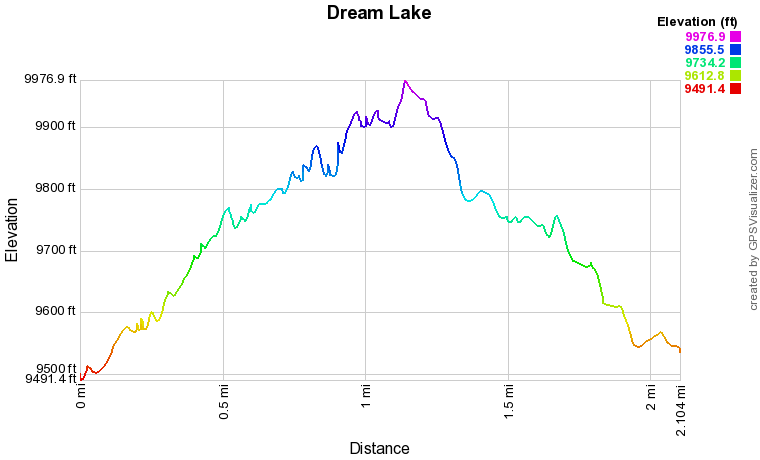 Dream Lake is a beautiful lake in itself, but continue around the lake and start gaining some elevation on the far side of the lake. 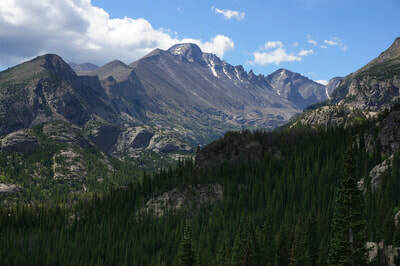 Before long you'll be treated to an incredible view of Longs Peak and the Keyboard of the Winds, the ridge leading to Pagoda Peak. 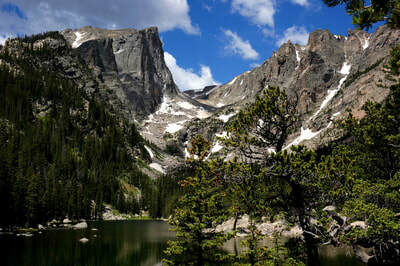 Continue Past this viewpoint and soon you'll reach the outlet of Dream Lake. When you reach the lake shore, your jaw will drop at the sight of Hallet Peak and Flattop Mountain. These iconic mountains are in full display. 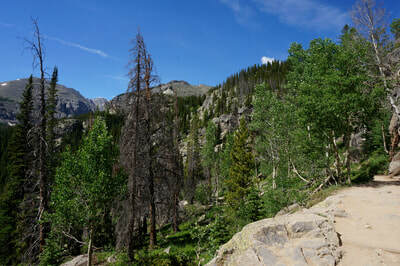 There are many opportunities to relax on a boulder along the lakeshore. 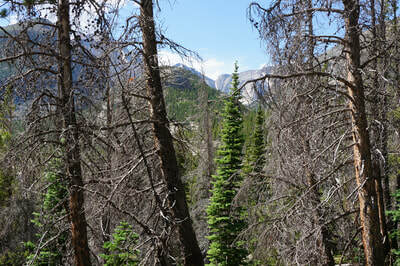 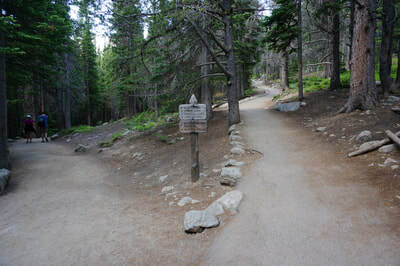 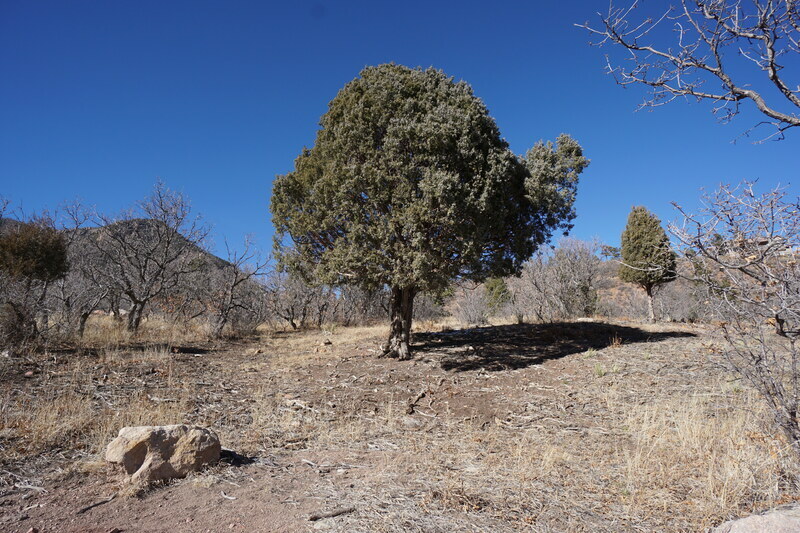 If you want to continue hiking, head up the trail to Emerald Lake or take the spur to Lake Haiyaha.